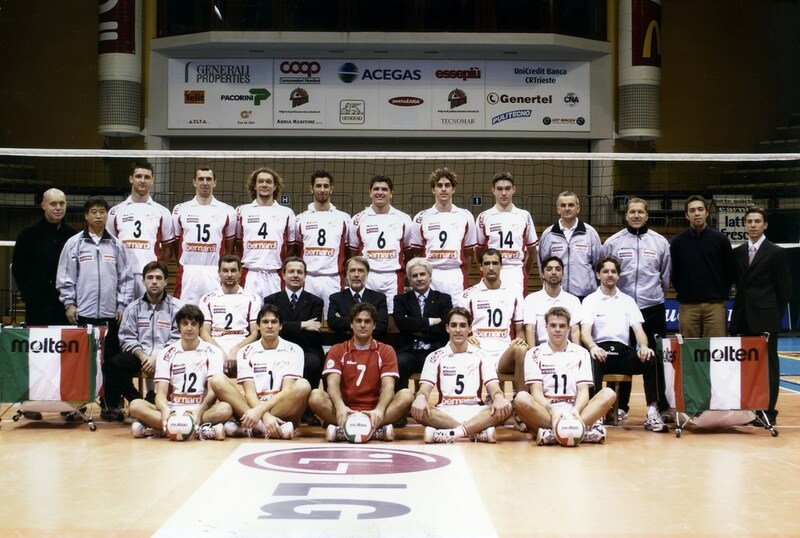 The Italian men’s volleyball SuperLega club Azimut Modena revealed the name of the new head coach. In the official note published on the club website, Modena president Catia Pedrinimade the arrival of legendary Argentinean expert Julio Velasco official. Thus, she confirmed that rumors which circulated in media these days were true. „I wanted Julio, the man who changed the history of our sports discipline in Modena, in Italy, and in the world because I consider him an extraordinary promise of the future,“ Pedrini said. Kazan, Russia, May 14, 2018. Kazan was the fourth Russian city to host the final stage of the CEV Volleyball Champions League – Men and the capital of Tatarstan lived up to its reputation as Russia’s sports capital by hosting a truly majestic event. The home heroes of Zenit KAZAN added another chapter to their unprecedented success story at the end of a truly exciting weekend, with thousands of fans in attendance to crown the best men’s club team in Europe. 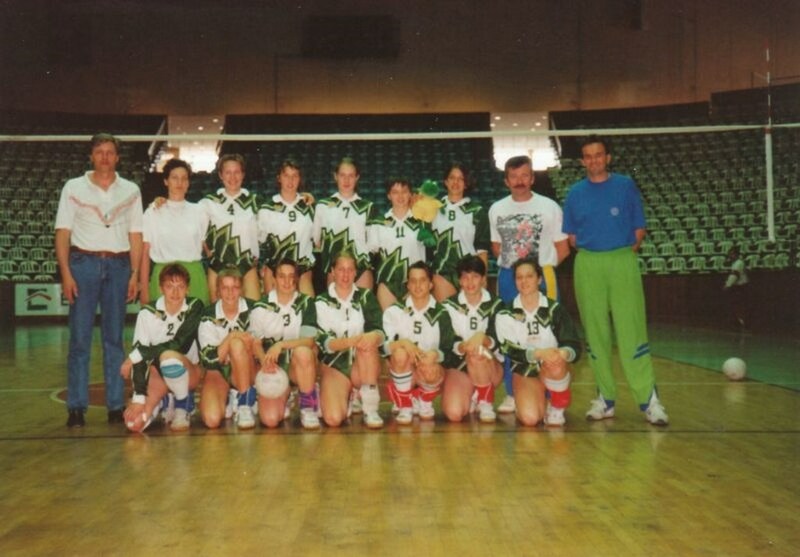 As many as 22,500 spectators followed the matches at the iconic Basket-Hall where they could enjoy a real Volleyball party on and off the court. The U.S. Women’s National Team, ranked second in the world, opens the inaugural FIVB Volleyball Nations League May 15-17 in Lincoln, Nebraska, by having its seven active Olympians all back on the court together for the first time since earning bronze at the 2016 Rio Games. The seven Olympians will form a solid core for the 14-player Volleyball Nations League roster which will compete at the Devaney Center on the University of Nebraska campus. Team USA hosts No. 22 Poland on May 15, followed by No. 12 Turkey on May 16 and No. 7 Italy on May 17. All three USA matches are scheduled for 7 p.m. CT after the conclusion of the non-USA match at 5 p.m.
Bucharest, Romania, May 6, 2018. VakifBank ISTANBUL defended their CEV Volleyball Champions League title from 2017, adding an overall fourth gold medal from the most prestigious club competition in Europe to their record. 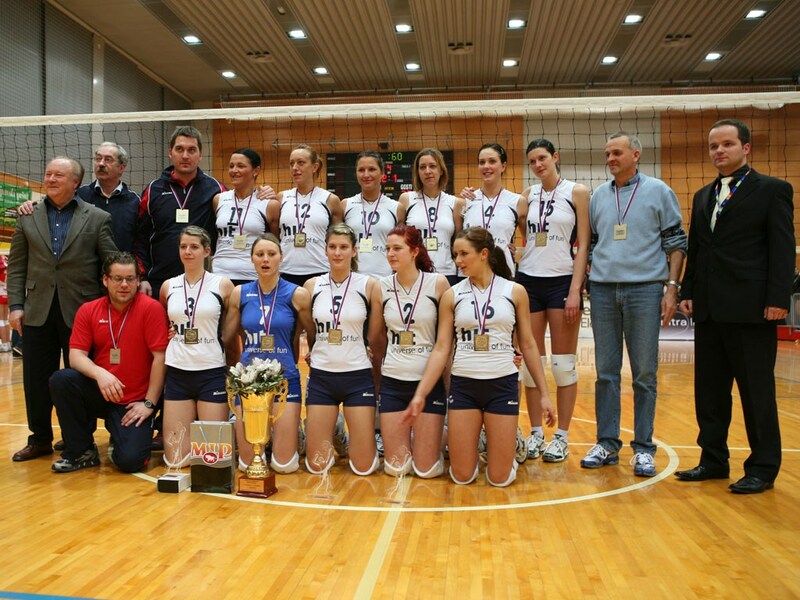 In the big 2018 final in Bucharest, the Turkish powerhouse cruised to an impressive 3-0 (25-17, 25-11, 25-17) victory against hosts CSM Volei Alba BLAJ to triumph with the trophy. As heavy pre-favourites against the first Romanian team in history to play in a Champions League final, VakifBank made sure they showed immediately who would be calling the shots in this match and stormed into the first set with a 9-1 run. With noisy support from the packed stands, Alba managed to level the game, but it was already too late to level the score as well. Themselves supported by hundreds of their own supporters, and led by an excellent Zhu Ting, VakifBank cruised on to a comfortable 25-17 win, with Zhu acing for the last point. Lausanne, Switzerland, May 3, 2018 - The 16 men's teams in this year's inaugural edition of the FIVB Volleyball Nations League have registered their players for the competition which begins on the weekend of May 25 to 27 and culminates in the Finals in Lille, France from July 4-8. 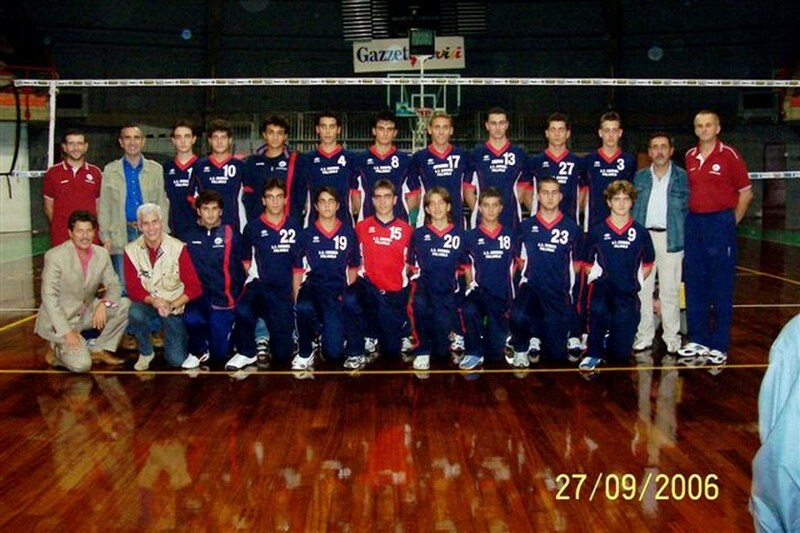 Legendary Argentinean coach, currently at the helm of country’s men’s national team, Julio Velasco, said in an interview to TyC Sports that he is strongly opposed to changing the nationality of volleyball players. „It bothers me a lot, which in football is not allowed, that Brazil can use Leal who has already played for Cuba, that Poland have León or Juantorena plays for Italy. 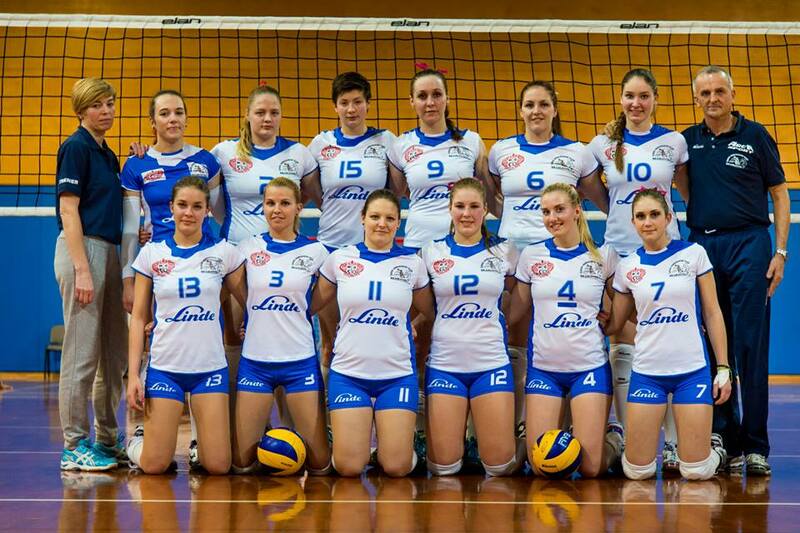 Volley Modena – Bednorz and two more players to arrive, plus coach Giani! 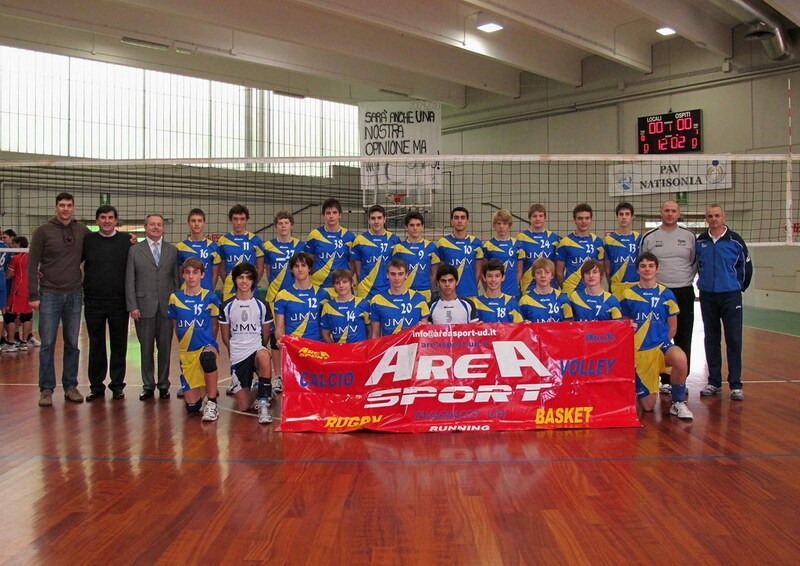 Reconstruction in Modena – Bednorz and two more players to arrive, plus coach Giani! Azimut Modena management is ready to make a reset of the squad for the next season. 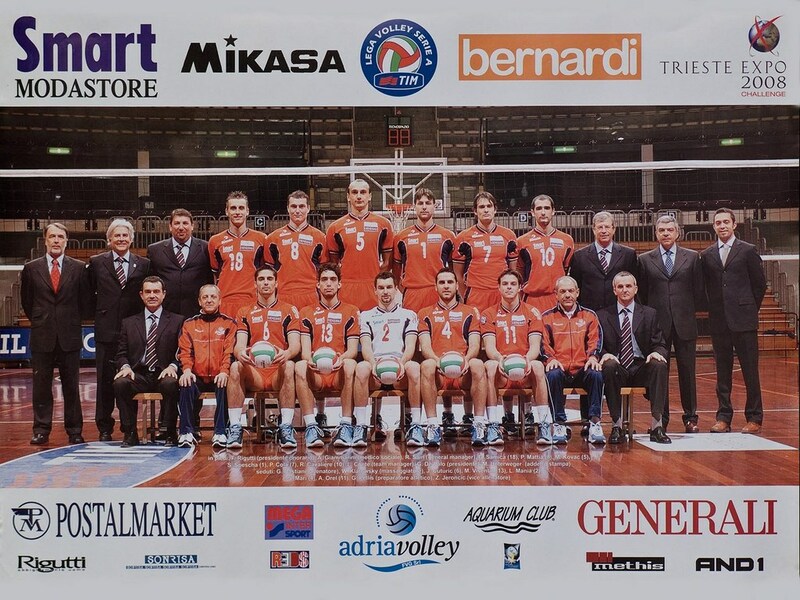 The Italian men’s volleyball SuperLega side Azimut Modena wants to forget this season as soon as possible. 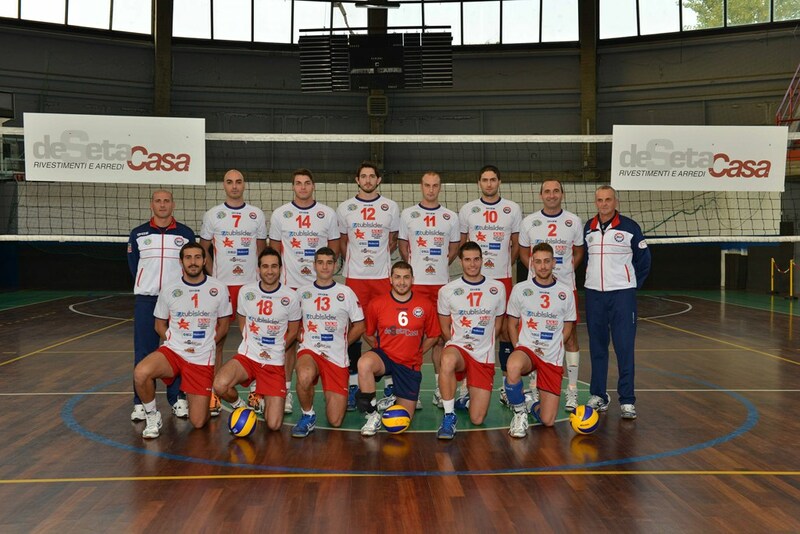 Failure to win a trophy in three competitions in which they competed, and tensions between the coach Radostin Stoytchev and players, which culminated with a departure of Modena best player Earvin Ngapeth, forced the club board to reconstruct the squad for the 2018/19. Luxembourg, April 13, 2018. Volleyball fans planning to travel to Bucharest to attend the Final Four of this year’s CEV Volleyball Champions League – Women can buy their tickets here after the online sale started earlier today. 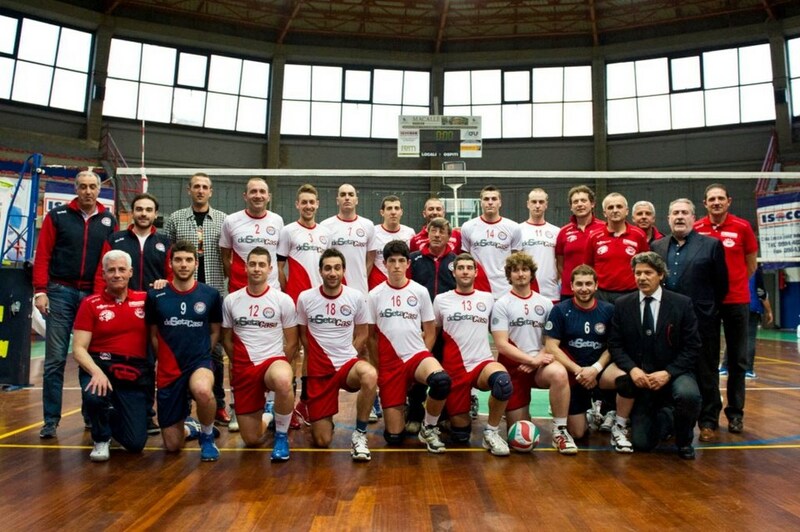 The ‘Volleyball party of the year’ will be taking place at Sala Polivalenta on May 5-6 and crown the eventual winners of Europe’s elite club competition. The prices for two days, i.e. the complete Final Four weekend, range from 140 to 200 RON (approx. € 30 and 43) for the upper and lower tier, respectively. VIP tickets are available as well for 1,400 RON (approx. € 300). 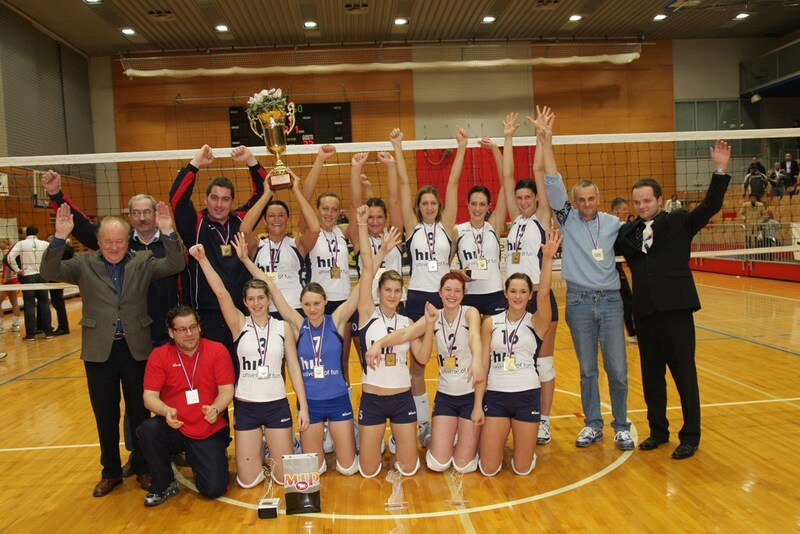 It is the very first time in history since the establishment of the CEV Volleyball Champions League in the 2000-2001 season that the final stage of the competition takes place in Romania. 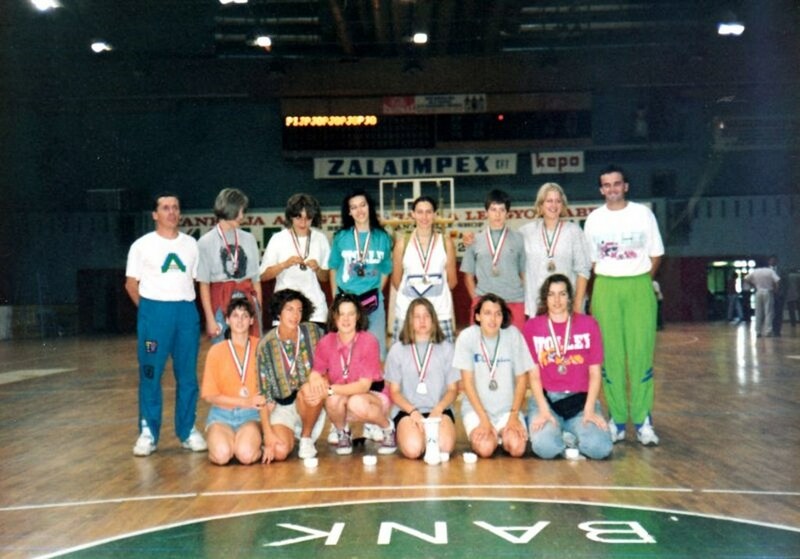 CSM Volei Alba BLAJ will be hosting the event in close cooperation with the CEV, the Romanian Volleyball Federation and with the support of the City of Bucharest.